Remember the 5th of November! Imagine a dystopia where the government checks everything that's going on. Are you capable of leading the revolution like "V" did in the action thriller "V for Vendetta"? A good way to start is by wearing this mask. Made after the resemblance of the historical character Guy Fawkes. "The people shouldn't have to be afraid of the government, the government should be afraid of the people!" All hope was lost, but 1 person dared to stand up and lead the revolution. 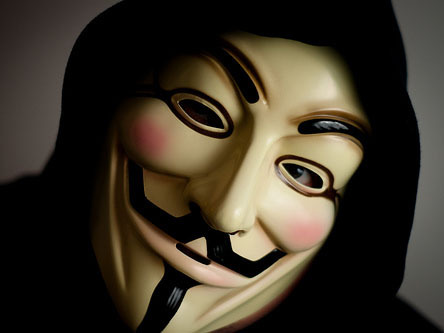 His name was V. For the memory of V: Always remember the 5th of November! The makers of the 2006 Warner Brothers movie "V for Vendetta" probably never would have guessed that 5 years later the mask they designed would be so popular. 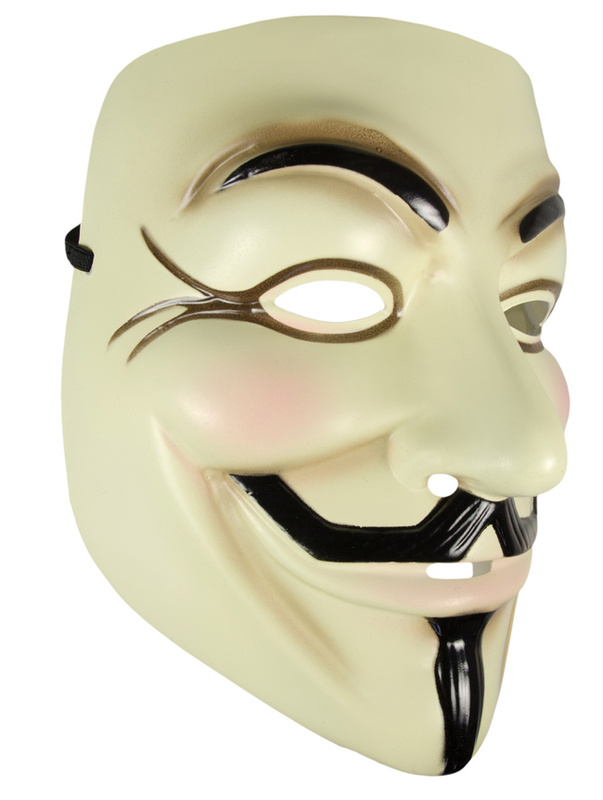 Because the Anonymous Group (Internet hackers group) adapted the mask, the face of Guy Fawkes has gained a new life.